Starting a new series called "Taste & Tell" where I will continue sharing recipes I find, try and subsequently must share. 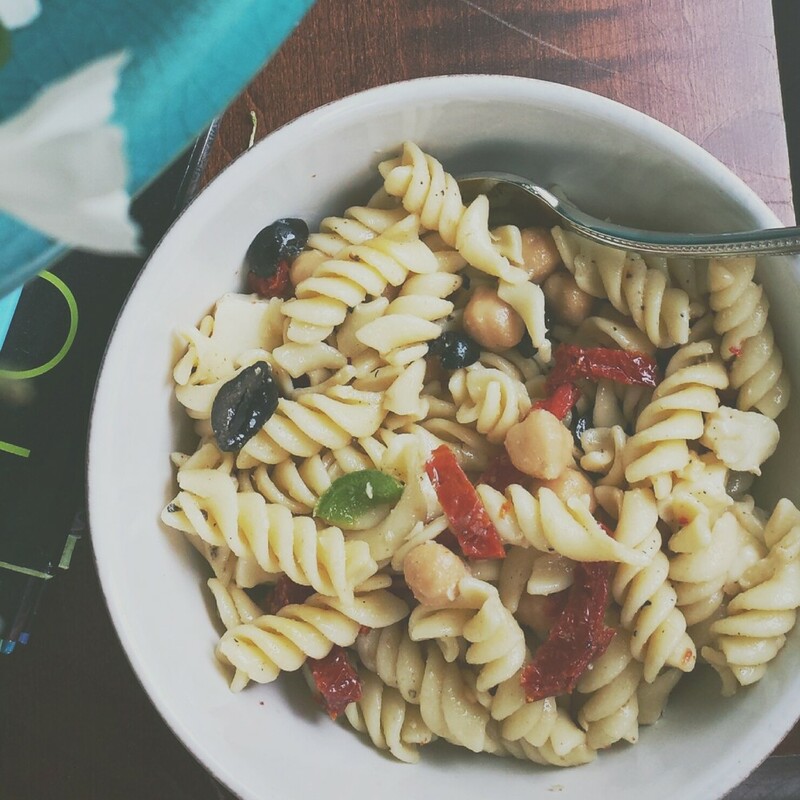 Here is the first..a take on pasta salad for Spring! Blend first 5 ingredients until tomatoes are coarsely chopped. Set dressing aside. Cook pasta in large pot of boiling salted water until just tender but still firm to bite, stirring occasionally. Drain. Transfer to a larger bowl. Add dressing to hot pasta and toss to coat. Cool, stirring occasionally. Add chopped fresh tomatoes, mozzarella, basil, Parmesan and olives; toss. Season to taste with salt and pepper. (Can be made 6 hours ahead. Cover, chill and bring to room temperature before serving.) Enjoy! !